There is one gift we all receive – from a mother, from a friend – and that is the gift of guidance and growth. Do you remember the ol’ tricks of putting water on the bristles and heading to school un-brushed? I certainly do! And that’s why I shared this Huffington Post article and corresponding YouTube video to offer you and your family 5 tips to make toothbrushing a fun and family affair! And be sure to share your tips about how you make toothbrushing a blast! Always driving the same streets? Do you love Ed Sheeran? CLICK HERE to check out my latest article on Thought Catalog. Explore your values where A Smile Blooms. Stop by my Etsy shop for you newest Self Discovery Workbook! The Self Discovery Workbook for living a valued life is designed to provide encouragement, motivation, and tools to help you discover and embrace your values – at home, at work, at school. This workbook is designed with you in mind and will provide the motivation and insight you need to transform your life to one glowing in value. You! This workbook is ideal for use at home or with a counselor. The exercises are of value to everyone – those seeking to reassess their values, those at a crossroads in life, those with mental health struggles, such as depression, anxiety, eating disorders, grief, and more, those looking to explore their identities. Whatever journey you are on, this workbook can help guide you! 1. Purchase your very own A Smile Blooms Self-Discovery workbook. Fill it out, work with a counselor or loved one, and return to the exercises as your life changes and your values transform. 2. Customize your journey by checking A Smile Blooms regularly for new and improved workbook exercises. The garden is blooming inspiration daily. 3. Get involved in the journey by letting me know what kinds of workbooks would most help you! And be sure to check out the refrigerator magnets and other gifts that can bring inspiration into your daily life and straight to the heart of your home. This is an Instant Digital Download – you will not receive anything in the mail. Upon your purchase, you will receive a link to download your 15 unique workbook pages. This Journal is standard US Letter Size and should be printed on standard US Letter Size Paper. When printing, make sure the paper size is set to Us Letter, and make sure to scale to 100% (don’t scale to fit page). This Journal is copyrighted and is intended for personal use only. You can reprint pages as many times as you’d like, as long as they are for your personal use. Please do not resell or redistribute to others. I cannot offer refunds on digital files. Once I send you the files, the sale is final. But I can and will do everything possible to make sure you are happy with your order. If you have any problems, I will work with you until I resolve the issue. I, Mirissa D. Price, am not a licensed mental health professional nor am I claiming to heal, cure, prevent or treat any medical/emotional/mental conditions with the provided materials. A Smile Blooms is created to encourage and support you on your journey through life. Please seek professional help and guidance as needed. And remember, asking for help is a strength! Thank you for welcoming me on your incredible journey! 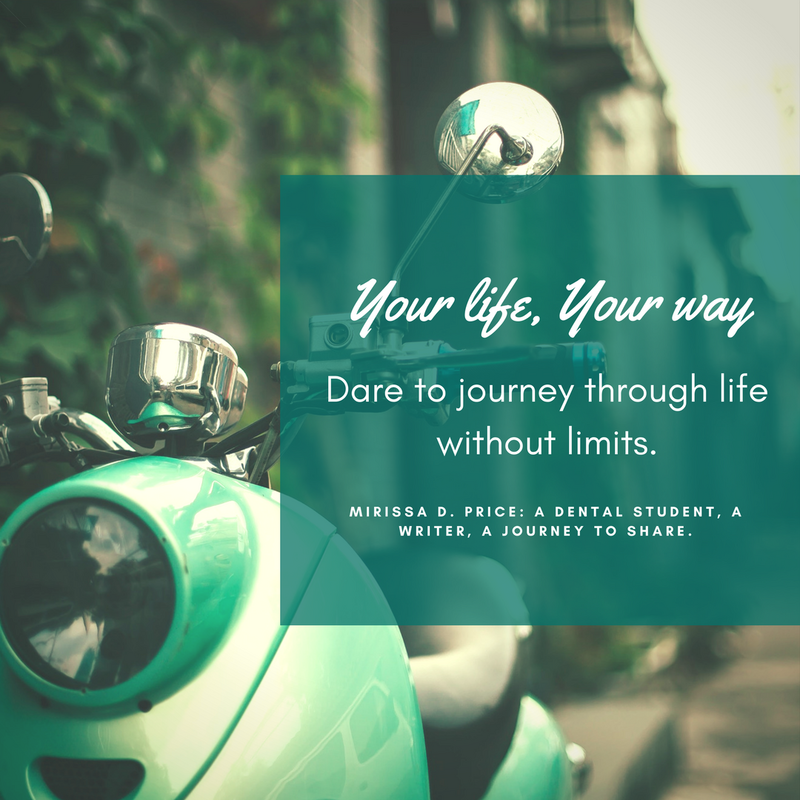 © 2017 Mirissa D. Price: A Dental Student, A Writer, A Journey to Share. These journals are copyrighted and intended for personal use only. Reselling is not allowed without obtaining prior written consent from the owner. Try for one day, one hour, one minute of your Monday to go through life as if there were no obstacles. What would be different? How would your life change? What is life like when there is nothing standing in your way? NOW is the time to be free! "Find your inspiration where A Smile Blooms." There’s nothing better than inspiration in your inbox … except bringing that inspiration home with you! All of your favorite inspirations and sayings have now become your favorite refrigerator magnets. And stay tuned: the shop is blooming with new inspirations every day! Don’t see what you are looking for? Let me know! I’m here for YOU! 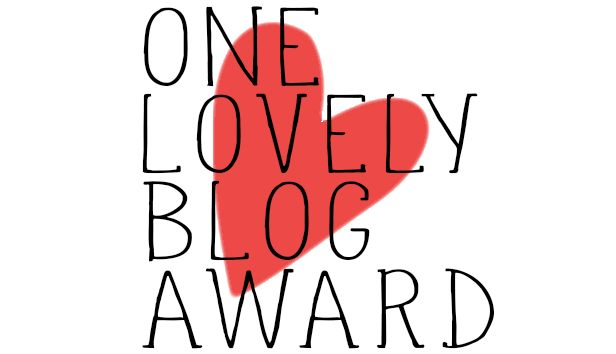 Seeking a different kind of product or help with a writing project? Contact me through etsy or my blog contact page, and we’ll see what we can do! Thank you for joining me on this inspiring journey, and for visiting my Etsy shop. I can’t wait to see what inspiration blooms next! You Can Live A Valued Life! You can live a valued life by simply living in accordance with your values. 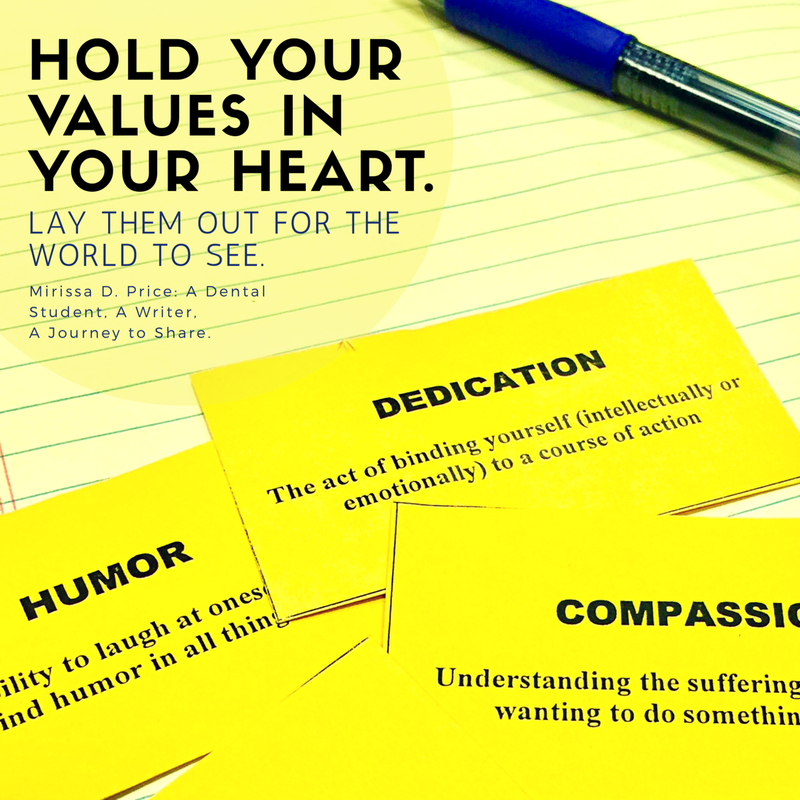 So go ahead: take pen, paper, a stack of values, and spread your values out for the world to see. Can’t wait to start sharing your values? Comment with your top three on this post, and take the first step in letting the world know! Your values matter, and you, my friend, are a truly valued beam of light in this beautiful world!